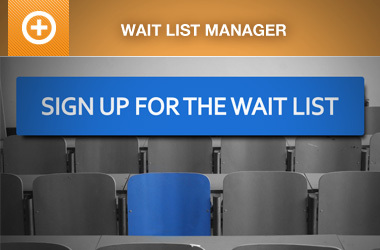 The following are comparisons of Event Espresso versus other WordPress event registration and ticketing plugins. In this article we will compare yet another calendar focused event system EventON against Event Espresso. In this six-step comparison we will help you decide which plugin is right for you. Finding it hard to choose between The Events Calendar and Event Espresso? Well, it depends on if you want to only display events in a calendar or sell tickets to the events in your calendar. If you’re looking for a fully-featured event registration system for your WordPress website, you’ll probably end up considering either Events Manager or Event Espresso. This post will help decide which plugin fits with your needs. Choosing an events plugin for your WordPress website is an important decision. A free plugin like Event Espresso Decaf or Events Made Easy can come in handy if you just want to promote a single event, or if you want a simple, free solution. In this post, we’re going to discuss the pros and cons of going with a free or premium WordPress events plugin. 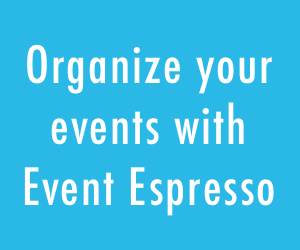 If you are looking for a WordPress event management plugin, Event Organizer and Event Espresso are two names you’re bound to run across. In many cases, you’ll end up trying to decide which of the two is a better solution for your event’s website. 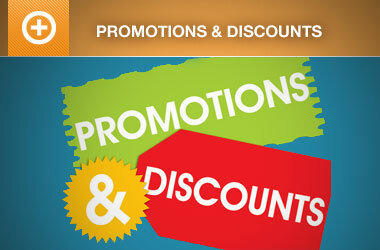 We’ll compare their pricing and features, and help you decide which one is the best fit for your event website. If you’re not hosting WordPress yourself or don’t want to use a WordPress plugin, you may have heard of these hosted, event ticketing platforms. Event Smart was released in 2015 as an alternative to Event Espresso, to make running an event website simpler and more accessible. This solution provides you with a fully-functional event site, built using WordPress and Event Espresso. However, you don’t have to worry about creating and maintaining the site yourself, as it will be set up and hosted for you. Fortunately, both Event Smart and Event Espresso offer plenty of premium features that make online event registration and ticketing a simple matter. Stop sending visitors away from your site in order to purchase tickets and find out how WordPress user’s are getting away from Eventbrite ticketing fees by using Event Espresso. See how e-commerce platforms compare to using a WordPress plugin for your event registration and ticketing needs. While WooCommerce is an excellent plugin for selling physical and digital products through WordPress, it’s not the best option for selling event tickets. With WooCommerce you simply don’t get the event-specific features that Event Espresso offers.